Holistic Hypnosis in my East Kilbride home practice and on Skype. Just call Yvonne for more information. Contact me in the strictest confidence and with no obligation if you require further information. 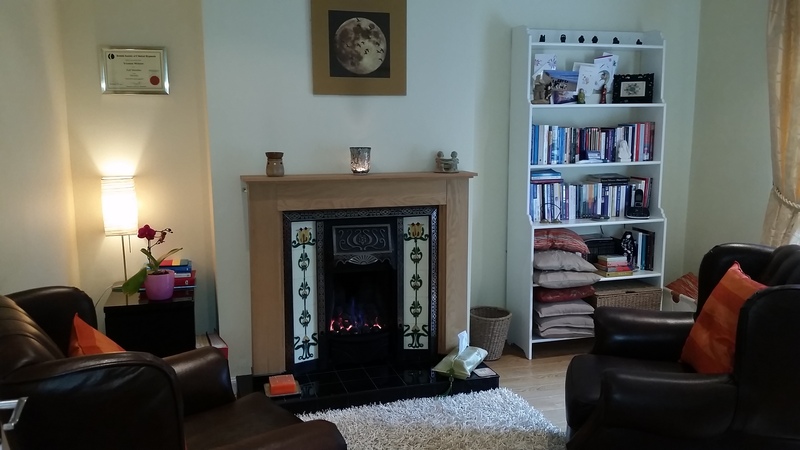 I work from my comfortable treatment room within my home which is conveniently situated in the centre of East Kilbride and I also offer sessions by Skype. Just contact me for details. Apart from smoking cessation and our first session for any other treatment which lasts about 90 minutes, each session lasts for 60 minutes. Should you need reassurance before starting treatment I offer a free, no obligation, 30 minute initial consultation. I'll discuss the various types of therapy that would be suitable for you. It's then up to you whether you wish to proceed. Please pay by cash on the day or by Paypay/BACS in advance. Skype sessions are paid in advance by Paypay/BAC. Appointments are available Monday to Saturday. I require at least 24 hours advance notice of cancellations or the full session fee will be payable before continuation of treatment. Cancellations must be made by telephone and cannot be accepted by email.